With relationships breaking apart, families no longer conversing, experiences being missed and distracted driving wrecks on the rise...we want to show you the reason why we developed the MILK App. See below! Pew Research shows that 82% of people say that cell phones are distracting or harmful to group dynamics and specific settings however they can’t resist the temptation of constantly checking/using their phone. 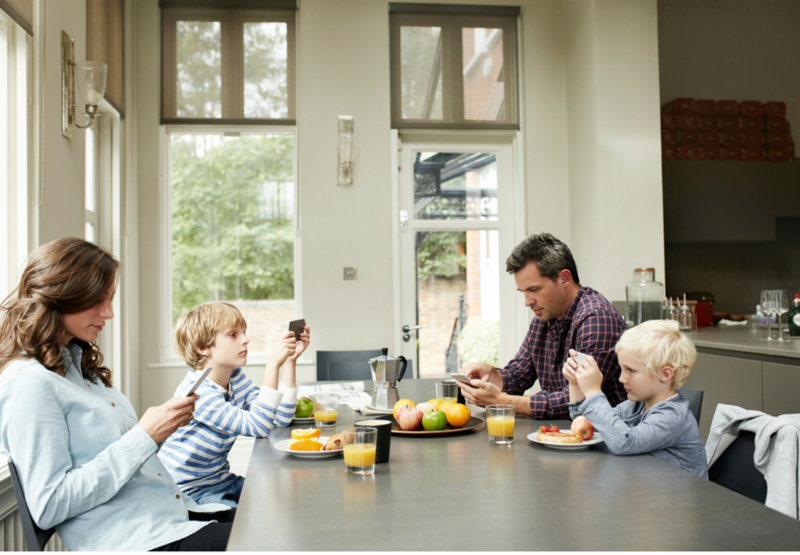 88% agreed that cell phones should not be used at the dinner table. So most of us want to do better, but need a little help. Have no fear, the MILK App is here! According to a recent Gallop Report, 81% of smartphone users keep their device near them at all times and 22% of 18-29 year olds admitted that they look at their phones every few minutes. It's easy to assume that this constant smartphone usage is taking place during times where we should be ``milking the moment`` rather than missing the moment. According to the NHTSA, 10% of drivers Ages 15-19 involved in fatal crashes were distracted behind the wheel. And due to distracted driving, 391,000 people were injured in the year 2015. 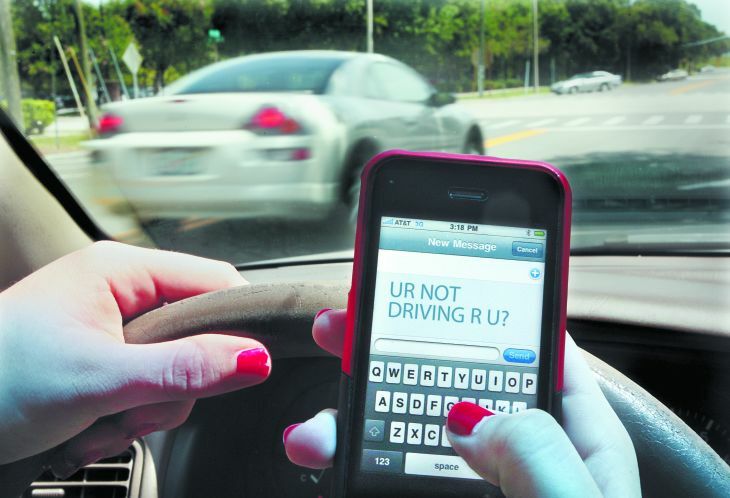 Different insurance firms and cellular companies have all launched campaigns against texting and driving but none have yet to see the desired results. The MILK App hopes to save lives! 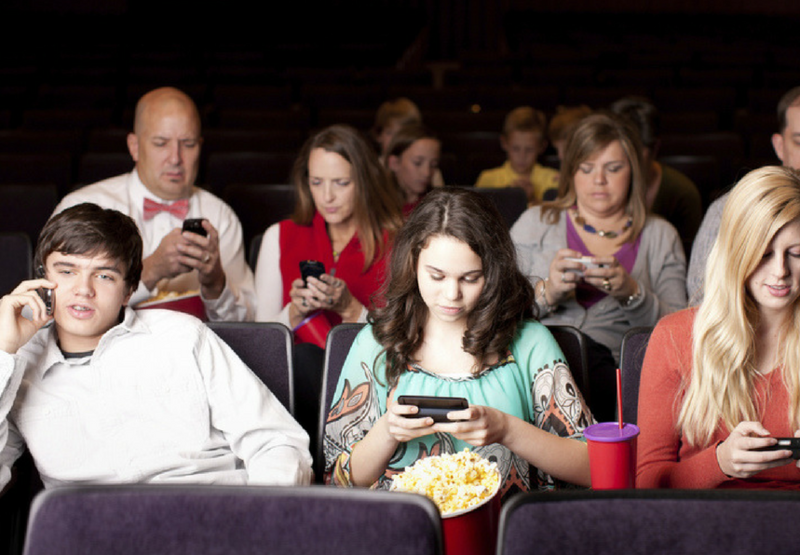 One of the #1 complaints from customers in movie theaters is cell phone interruption. There's nothing worse then hearing someone's conversation during a movie or seeing their bright screen while they're scrolling through social media. In 2014, there were numerous reports of restaurant owners blaming smart phones for their slow table turn. 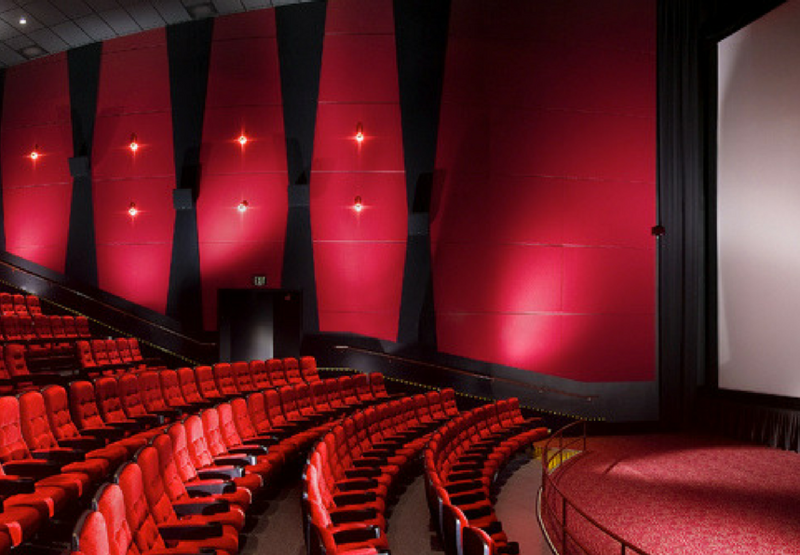 Starting in 2013, venue's had to strictly enforce no cell phone policies for celebrities who didn't care for their shows to be recorded or for their fans to lose out on an intimate and engaging performance. Artists like Jack White, Dave Chappelle and Adam Levine have all shared their frustration of cell phone interruption during their shows. The MILK App is the answer to encouraging people to put their phones down and live in the moment.